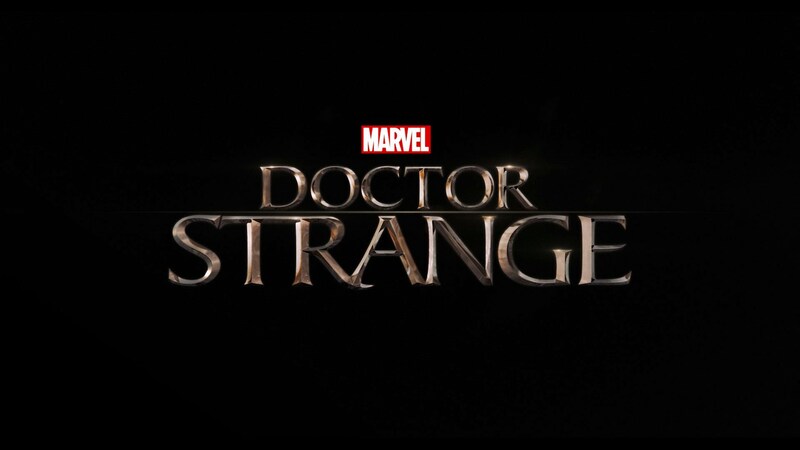 Doctor Strange kind of looks like it could be the best Matrix movie since… well, you know. Marvel put out a first teaser for Doctor Strange this week, starting to introduce audiences to the newest character in its film universe. If you weren’t sure how you felt about Benedict Cumberbatch playing a doctor / sorcerer, just give this trailer a minute — somewhere between Cumberbatch writing off chakras and Tilda Swinton shoving his soul out of his body, you’ll probably be sold on it. It comes to theaters later this year, on November 4th.